Sarah Marsden joins iMiller Public Relations with a solid professional background in social media and Public Relations. In her current role as Social Media Manager, Sarah is responsible for creating and managing strategic social media communication programs including LinkedIn, Twitter, Facebook, YouTube, Google+, SlideShare, and other tools as appropriate. Her role also includes managing the monitoring, reporting and tracking of social media efforts and success. 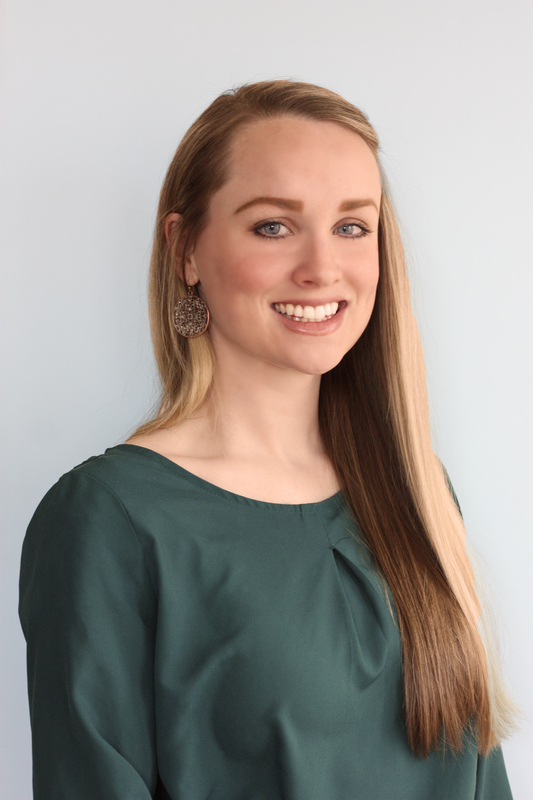 Prior to joining iMPR, Sarah served as a Social Media Freelancer for Thatcher & Company, and before that, held the position of Assistant Account Executive at Affect. Her primary duties included both the creation and implementation of social media plans that encompassed lead generation and thought-leadership efforts. She also assisted in developing a variety of PR materials including press releases, pitches, reporting documents, case studies, bylined articles, advertisements, direct mail campaigns, and website copy. Sarah graduated from Utah State University where she received her Bachelor’s degree in Public Relations with a minor in Multimedia and Marketing. She enjoys snowboarding, the beach and spending time with family and friends.